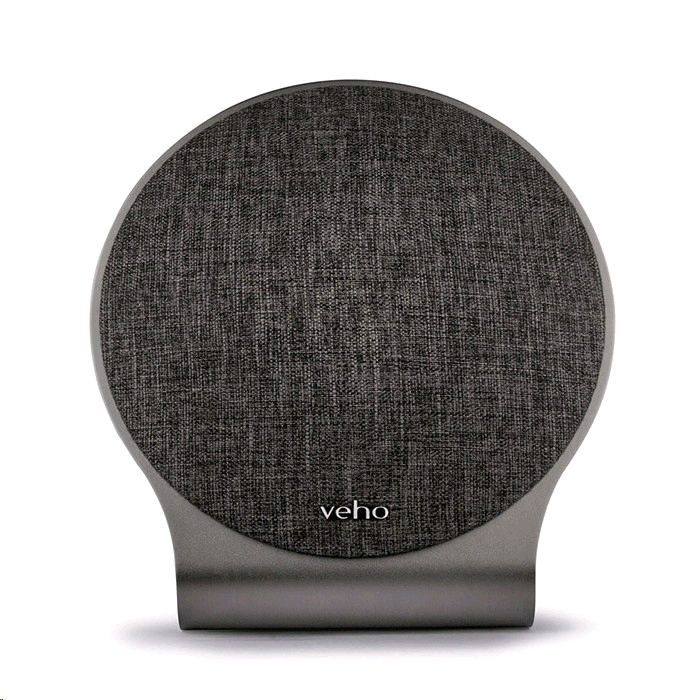 The incredibly powerful M10 wireless speaker from Veho is designed to fill the entire room with sound, thanks to its unique design. As well as the iconic lifestyle design the 2 x 20W bass drivers and 2 x 10W treble drivers deliver clean, crisp and powerful sound. 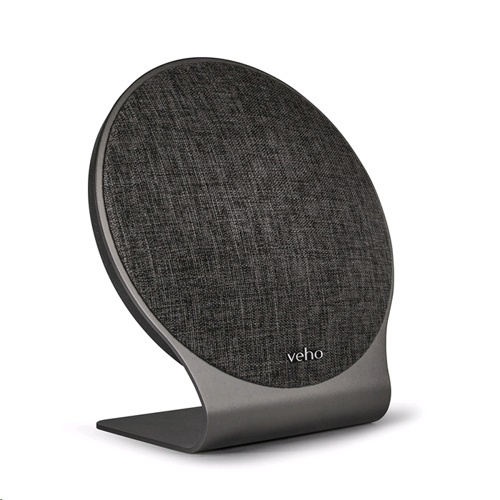 Stream your music wirelessly by connecting your wireless Bluetooth device, such as a smartphone, tablet or MP3 player or use NFC smart pairing for Android devices. Enjoy your music anywhere in the home or garden for up to 9 hours thanks to the M10’s 2200mAh rechargeable battery meaning the M10 is wireless in both senses of the word. 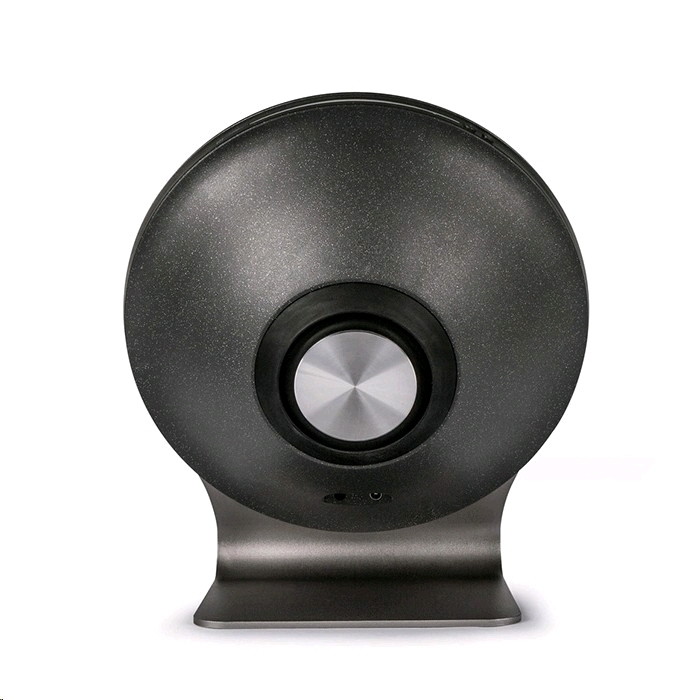 The M10’s stylish aluminium stand has built in Smart Touch swipe LED volume control and distinctive bass deflector. 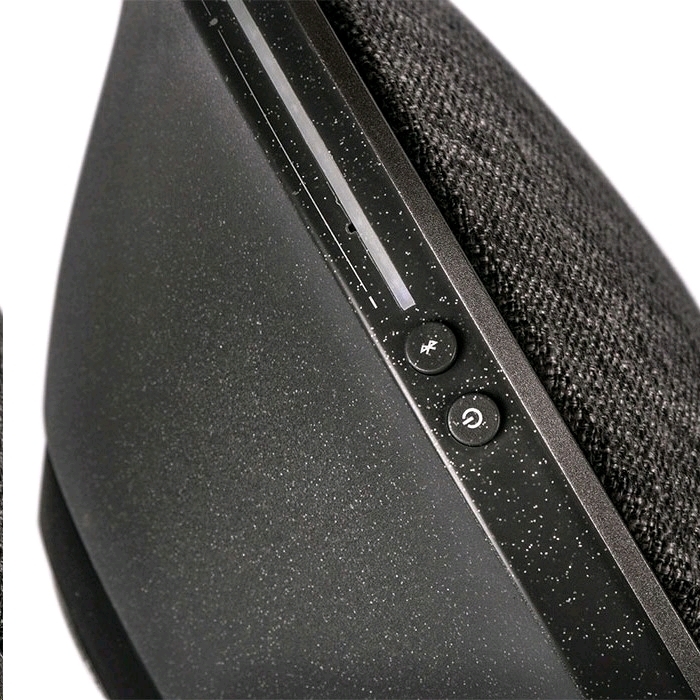 The M10 speaker ships with a multi-region charging adapter, so whatever country you are in, you can charge and listen to your M10 speaker.